The 2018 Girls Golf team participated in the “FOR PAR” event this fall to help raise money for Shriners Hospital. The girls went out an got sponsors willing to donate to the cause for every par they made this season. Needless to say there were a lot of pars, and a lot of support from our community. The total amount raised for the Shriners Hospital of St. Louis Prosthetics Division was $1160. 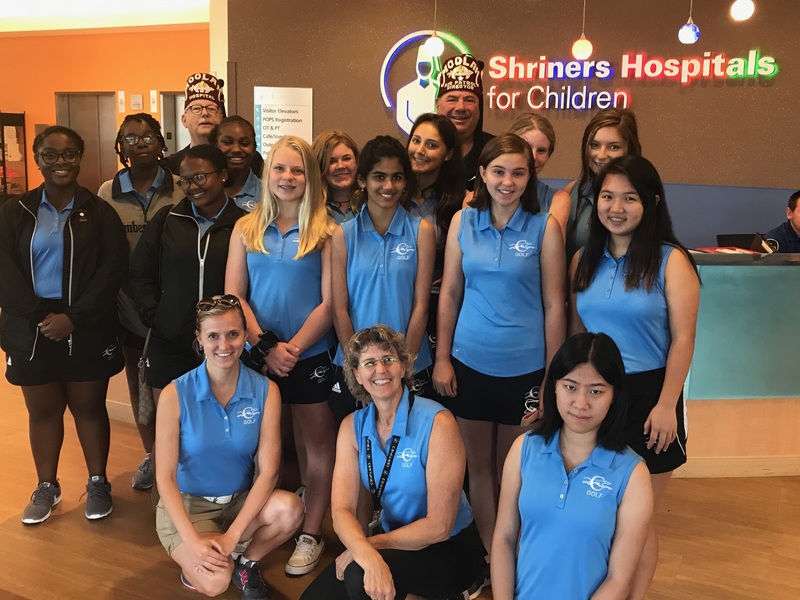 Girls Golf – Giving Back – Shriner’s Hospital – FOR PAR!